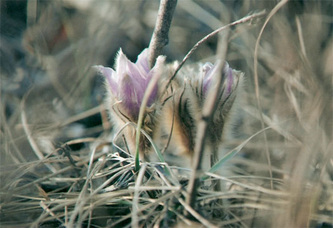 spring... arrives! 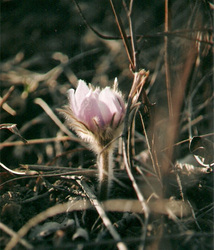 ... first bloom, after a winter of heavy snowfalls. 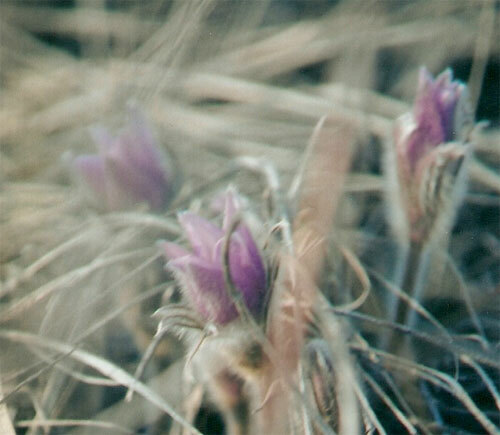 april 22-24, 2011 (Ēostre weekend). 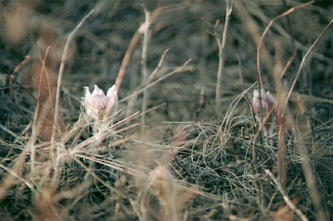 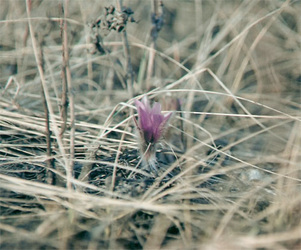 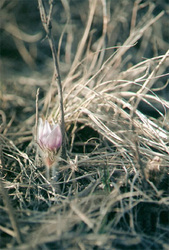 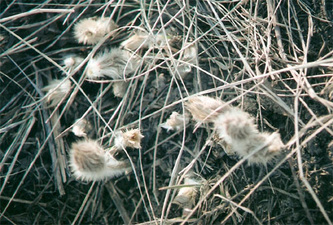 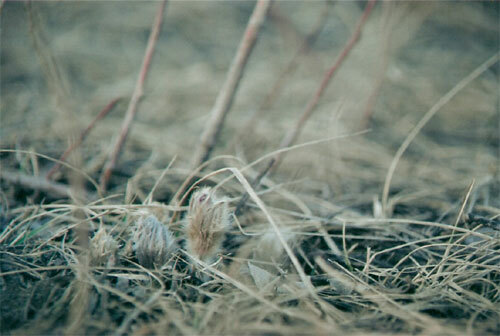 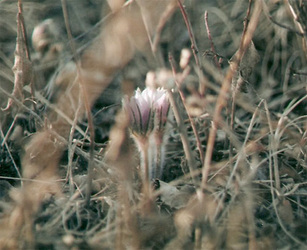 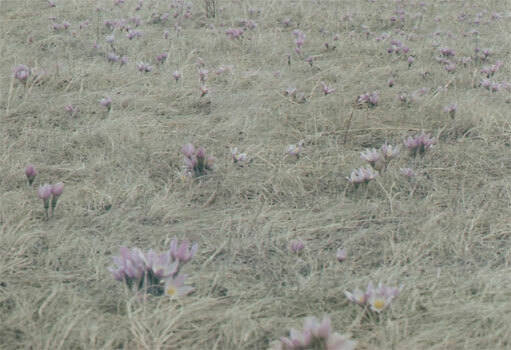 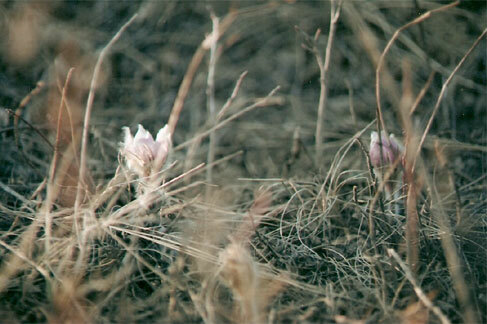 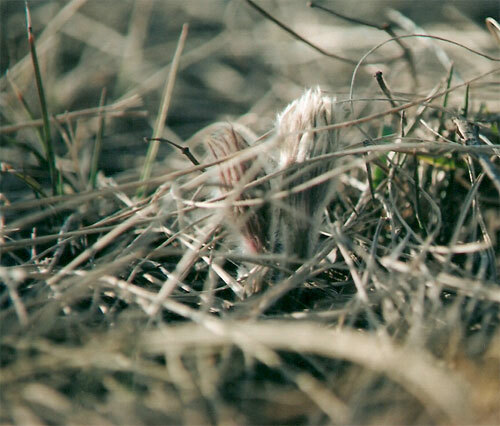 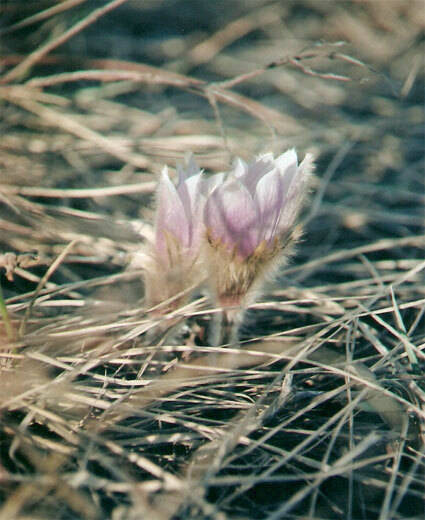 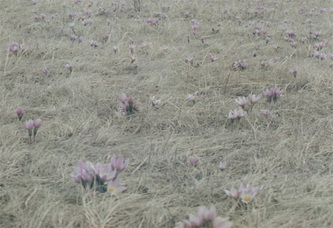 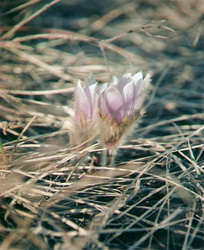 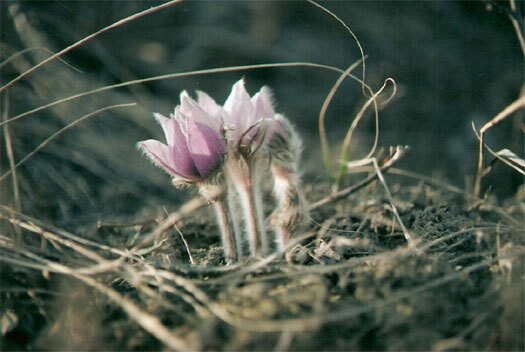 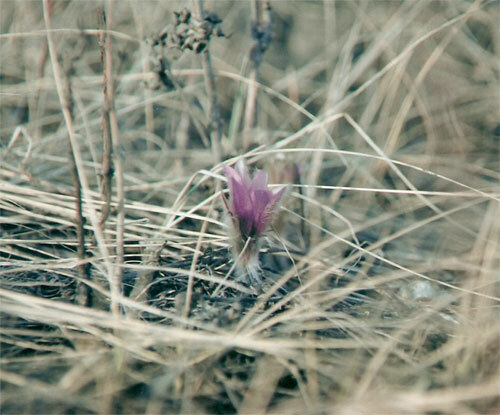 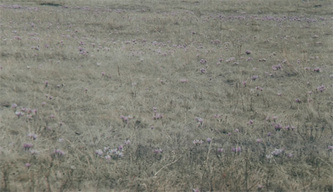 prairie crocus, new furry fuzzy nubs. 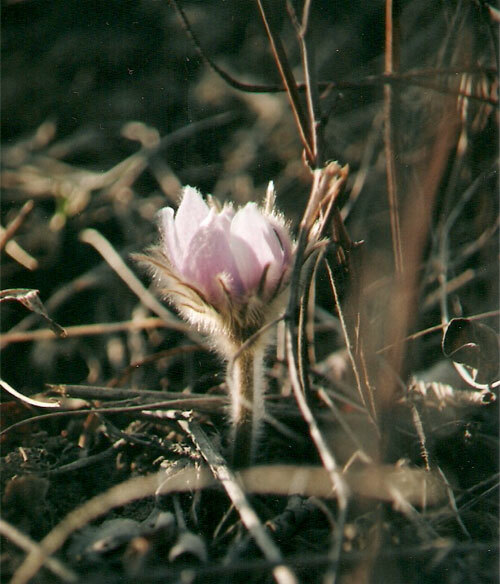 COMMON NAMES: windflower, prairie smoke, prairie anemone, easter flower, pasque flower, kippiaapi, meadow anemone, cutleaf anemone, wild crocus, prairie crocus, winter crocus, meadow crocus, mountain crocus, and ... 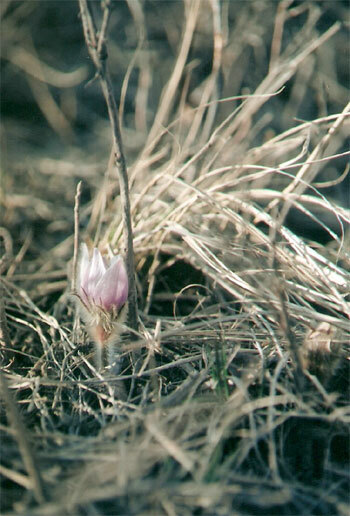 IT'S NOT A CROCUS AT ALL.